Before stimulating your salivary glands with cooking directions for some luscious food and cherished Thanksgiving recipe ideas from the KnownHost family, we’d like to point out the obvious. In celebrating those thoughts of thanks, we’d like to say, “THANK YOU” to all our customers, website visitors, family, friends and neighbors. You are truly what inspires us – THANK YOU! Special thanks go out to Anna S., and family, without whom this post wouldn’t have been possible – THANKS ANNA! If you’d like to save these Thanksgiving recipe ideas offline, print or share with friends, we’ve compiled all the information into this handy Thanksgiving Recipe Ideas PDF file. Should you decide to share with others, it would be nice to mention that these came from our very own Anna S. (and family). It’s helpful to keep this on a clipboard for easy paper shuffling or if someone is working on a recipe and needs to have it loose for a minute. Note that all temps are Fahrenheit. Make sure your Crisco isn’t rancid and your flour doesn’t have bugs. Check the date on your baking powder. If you can’t remember when you got it last, pick up a fresh can. If your sugar is hard as a rock, just get new sugar instead of fooling with it. A month to two weeks before: Pick up dry and canned goods and stuff that isn’t going to go bad. One week before: Buy turkey and rest of ingredients. Put turkey in the fridge to thaw. Enough butter? Get another pound just to be certain. Turkey: If the Thanksgiving turkey is whole, bake 2/3 of the time breast down, then flip over. Take out when thermometer reads 160. Final temp should be 170. 165 is the minimum safe temperature it must reach before considering it fully cooked. How Long to Cook: Roast at 325 for about: 10-18 lbs 3 1/2 to 4 hours 19-24 lbs 4 to 5 hours. Butter: If you’re in doubt if you’ll have enough butter, get another pound. Gravy: Will always take about twice as long as you think it will to cook. Serve using a creamer – it works well. Mashed Potatoes: Keep them warm in a crockpot until time to eat. Cranberry Sauce: Serve in a sugar bowl – it’s just the right proportions. Dark Chicken Broth: Make it from roasted chicken wings, it’s far superior to canned broth, if you have the time. Large Toaster Oven: It’s helpful to bake pies, the rolls, and the smaller casserole dishes. Out of counter space? Plug it in elsewhere as long as you won’t pop a breaker and it’s not a fire hazard. 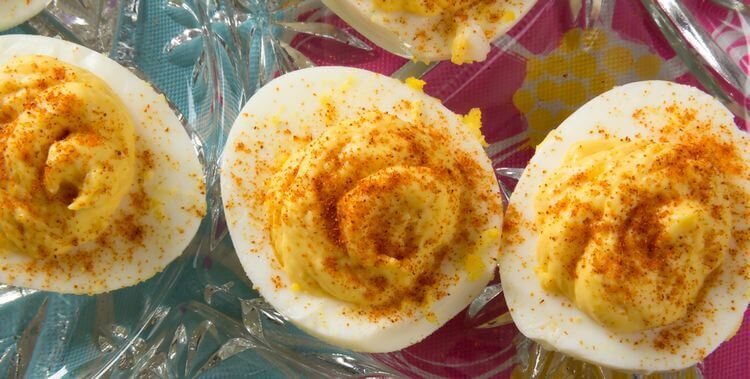 Deviled Eggs: Make a nice snack while waiting for dinner. If you’d like to save these recipe ideas offline, print or share with friends, we’ve compiled all the information into this handy Thanksgiving Recipe Ideas PDF file. 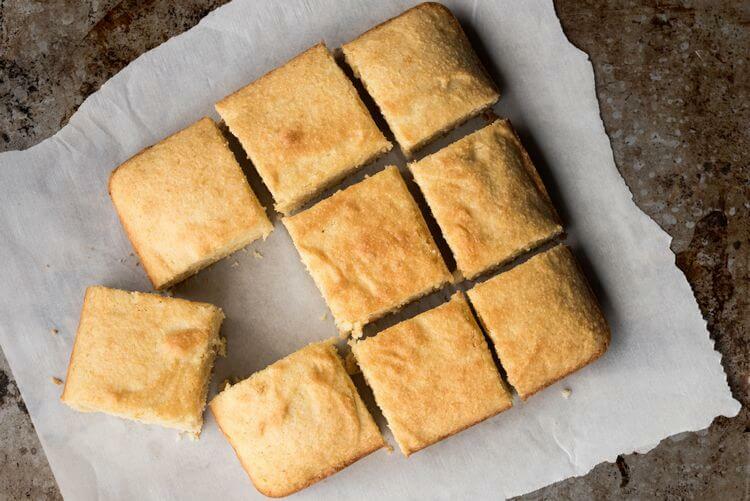 See what ingredients are required, and how to make this scrumptious cornbread. Hint: There’s a couple of “country” ingredients Martha Stewart doesn’t use – so read on! * Remember, 1 cup self-rising flour is really just 1 cup all purpose flour + 1.5 teaspoons of baking powder + a pinch of salt. Chop the onion. 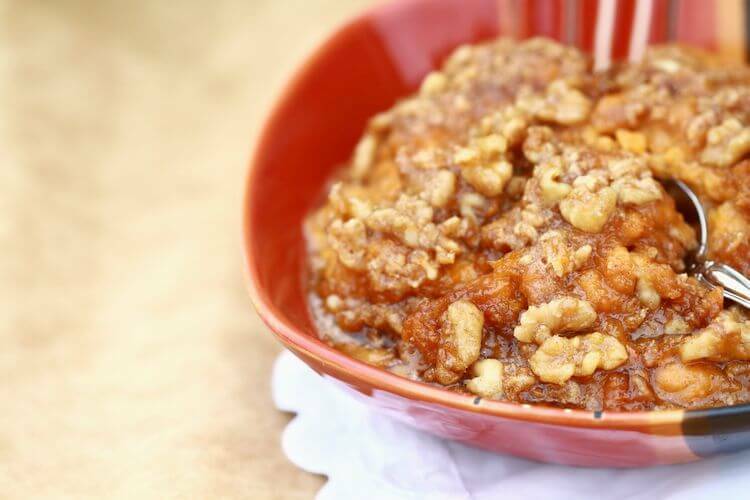 In a large bowl, combine the dry ingredients and mix with a fork. Throw in the onion and stir around some more. In a pitcher, beat the eggs. Add the buttermilk and beat some more. By now, the oven should be hot, so put a glob of bacon grease in each cast iron skillet and put in the oven. If you don’t have cast iron skillets, you CAN bake in a traditional pan, and will end up with a square or rectangular loaf (pictured above). Pour the contents of the pitcher into the dry ingredients and mix until it’s not too lumpy. But don’t mix too much or the cornbread will turn out tough. By now the bacon grease should be hot. If it’s smoking, pour it out and start over. Take the skillets out of the oven. Very carefully pour most of the bacon grease into the mixture and mix it a bit. Leave about a tablespoon in each pan. Remember that cornbread you just made? You’re going to need it for the dressing! * You have to start the night before on this one – so heads-up. The night before, slice the bread and leave it on top of the fridge to dry out. Crumble the cornbread and bread in a VERY LARGE bowl. This takes forever, so sit down at a table and get out of the kitchen. Finely chop the celery and onion and saute in bacon grease. In a pitcher, beat the eggs, 2 cans of the cream of chicken soup, and 2 cups of the chicken broth. Pour the pitcher into the crumbs and mix. If it looks like it needs more liquid, which it likely will, add some more chicken broth and possibly some cream of chicken soup. Pour into a big lasagna pan. At this point, if it’s only going to be a few hours, cover with a clean dishtowel and put in a chilly place where the dogs can’t get to it. Otherwise find a spot in the fridge. Bake at 350 for 50 minutes to an hour or so. It’s done when you can stick a butter knife in it and it’s clean (but kinda greasy). WARNING: If you are not involved in the making of the cornbread or the dressing, do not antagonize the people who are by repeatedly asking when it’s going to be ready. Otherwise they may smack you in the head with a cast iron skillet. It may sound posh, but this one is definitely great old-fashioned, down home cooking! * Getting the strings out is a critical step, so don’t skip over it. Peel sweet potatoes and throw the ends away. Use a mixer to get the strings out (they’ll wind around the beaters) or push through a sieve (a potato ricer works well). This is extremely messy and time consuming, so try to do it the night before. Once you’re satisfied the potatoes are relatively string and lump free, add the sugar, eggs, vanilla, butter, and milk. Beat until fluffy and creamy looking. Pour the sweet potato mixture into a greased casserole. Scatter the topping on top, but not until right before it’s going in the oven. Bake at 350 for 25-30 minutes until bubbly. If the sweet potato souffle is too much trouble, or if there’s been some sort of sweet potato blight, this is a far quicker and easier alternative. You can always put pecans on top instead of doing marshmallows. Or hell, have both. Yes, you can substitute mini marshmallows if you can’t find the full sized variety (probably because someone already bought them all). Blend together everything but the marshmallows. Cut 6 marshmallows in half and stir in. Pour into a greased casserole. Cut remaining marshmallows in half and arrange on top. 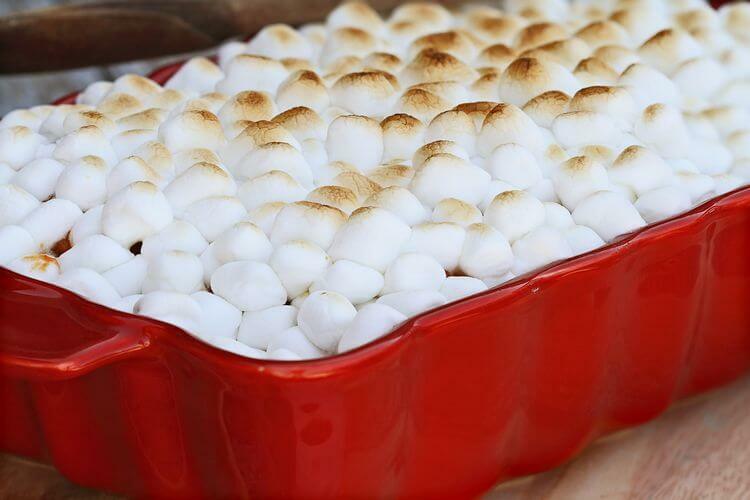 Bake at 350 for 20 minutes until puffy and marshmallows are browned. Keep an eye on this so the marshmallows don’t turn into charcoal. If you don’t like French Fried Onions, some toasted nuts like cashews or something like that would probably be good on this. Image credit to Campbell’s Kitchen, all rights reserved – their cream of mushroom soup is perfect for this recipe. French’s French Fried Onions are a great time saver with incredible taste and texture. Thaw and drain green beans. Snap into smaller pieces if necessary. Fresh green beans are really pointless in a casserole. Dump everything but onions in a casserole and mix together. Bake at 350 for 30 minutes. Stir. Sprinkle some onions on top and bake for 5 minutes more until onions are golden and crunchy. Want to Print This Out? Do this one the day before, so it has time to congeal. Some people have never tried freshly made cranberry sauce – which is a shame! Wash and sort cranberries. The bad ones will be mushy to the touch. Put cranberries in a pot with 1 cup water and 1 cup sugar per bag. Simmer on medium low until they’ve all popped and it looks like jam. Note: It is not necessary to make a simple syrup with the water and sugar first. Just cook everything in the pot all at once. A good recipe is on page 524 of Anna’s Fanny Farmer Cookbook. Here are just the ingredients and times, because if you’ve never made homemade yeast rolls before, the holidays are not a good time for a first attempt. 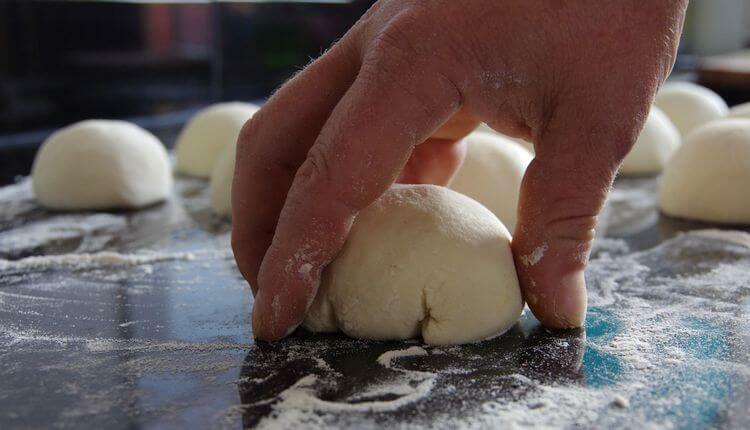 Try to make the dough the day before and let rise in the fridge. Dissolve a packet of yeast in 1/4 cup warm water. Use about 5-6 cups of flour. Set up rolls in two 8-9 inch cake pans. Brush with melted butter. Bake at 425 for about 12-15 minutes. They’re just not the same without Paprika sprinkled on top. First, count the eggs and make sure you have enough, plus a couple of extra, to cook all the food. Boil a bunch of eggs and chill. Peel, cut in half, and mash up the yolks with some mayonnaise, mustard, salt, and curry powder. Instead of glopping the yolk mixture into the egg white halves, put it in a ziplock bag, cut a tiny corner off a tip, and pipe the mixture. There are substitutes, but if you don’t use Crisco, don’t say we didn’t warn you. The reason they invented the word “moreish“. 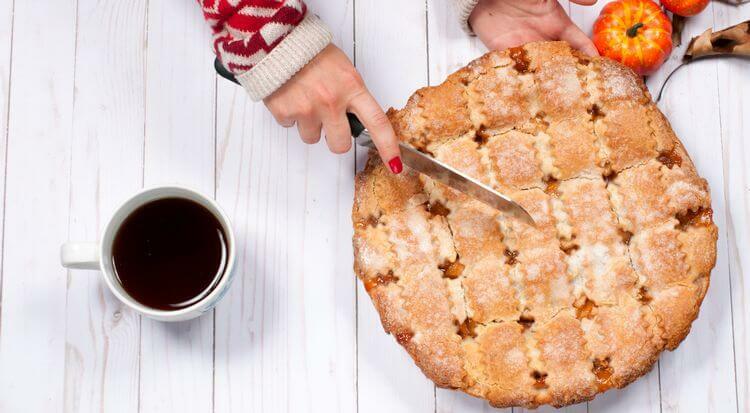 You’ll never make enough apple pear pie to go around – it’s a fact! In large bowl, stir together filling ingredients. Spoon filling into crust. Cover with lattice strips in whatever fashion you deem appropriate. Bake 10 minutes, reduce to 350, bake additional 20-30 minutes until edges are deep golden brown and fruit is tender. 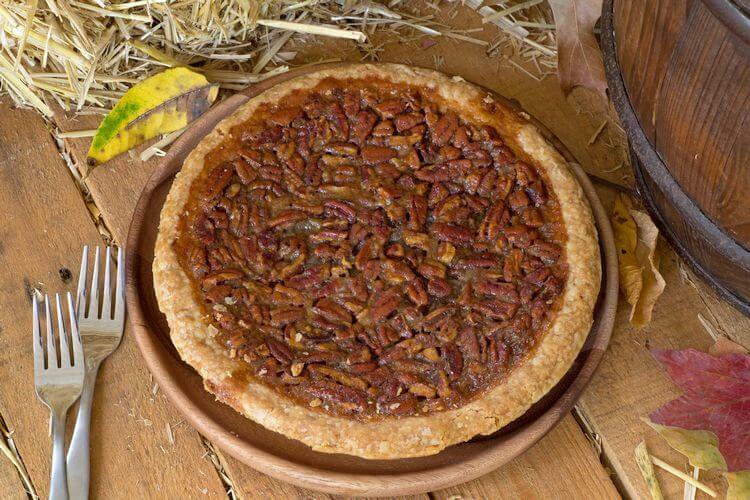 No Thanksgiving is complete without Pecan Pie. Use the recipe on the bottle of Karo Light Corn Syrup. Beat eggs. Add everything but pecans and stir until blended. Stir in pecans. Dump into pie shell. 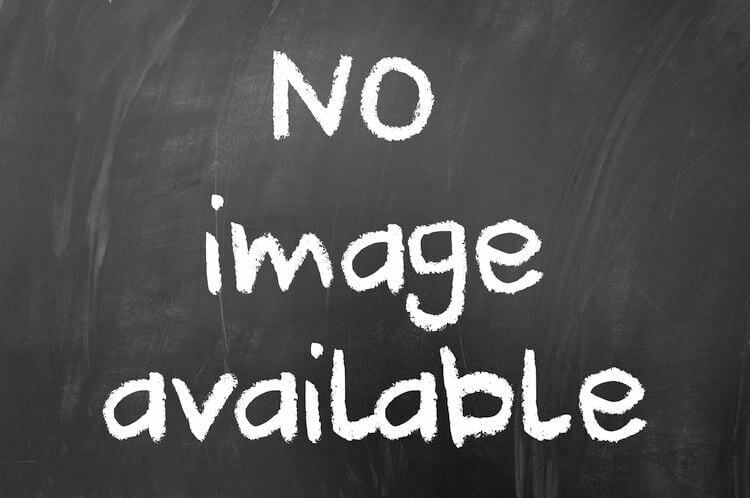 PET evaporated milk – it’s for people, not pets! Don’t tell Grandma Ruth we put nuts on top – Robb added this one in without saying a word, shhh. Use the recipe on the can of PET milk like Grandma Ruth always did. Do not use Carnation brand – it doesn’t taste the same. In saucepan, combine whipping cream, chocolate chips, butter, and sugar. Cook on low, stirring constantly, until melted. Cook on medium-low heat, stirring constantly, until mixture is slightly thickened and thinking about bubbling. Remove from heat and stir in the rest of the whipping cream. Maybe add some vanilla. Transfer mixture to a mixing bowl. Let cool. After it’s cooled, beat until light and fluffy. Spoon into the crumb crust and refrigerate for several hours. Graham Crackers are great for smores. They’re even better as pie crusts! We might have had a picture, but someone (DANIEL) ate the pie! Throw in cans and beat until smooth. Bake at 375 for 50-55 minutes. • Potatoes peeled and in a pot full of water. They’ll be OK like that for hours. It’s always a delicate balance trying to make sure everything is hot at the same time. The turkey should stay warm enough on top of the stove, covered in foil. It needs to rest for a while anyway so you can get out gravy fixings. The dressing should be OK for half an hour covered in foil while the sweet potatoes and green beans cook. Go ahead and do the mashed potatoes while the turkey’s in the oven. That way you’re not jostling around next to everyone in the kitchen with a big pot of boiling water and they’ll stay quite warm in a crockpot on low. The KnownHost staff would like to wish everyone the best on Thanksgiving. 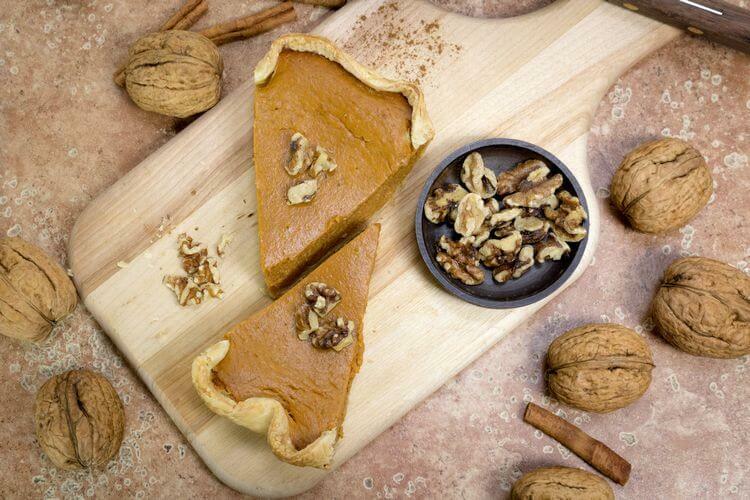 We hope you’ve enjoyed these Thanksgiving recipe ideas and the fact they’ve not been peppered with advertisements. If you ever find yourself in need of a dependable, managed, web hosting company that cares as much about you, and freeing up your time for enjoying a family holiday, as it does about its own success, be sure to give us the chance to earn your business. We care!